Choose one class below & attend that same class every week for 45 min. Yes! You can make up a missed class as space permits. Click here to learn more about our make-up policy. 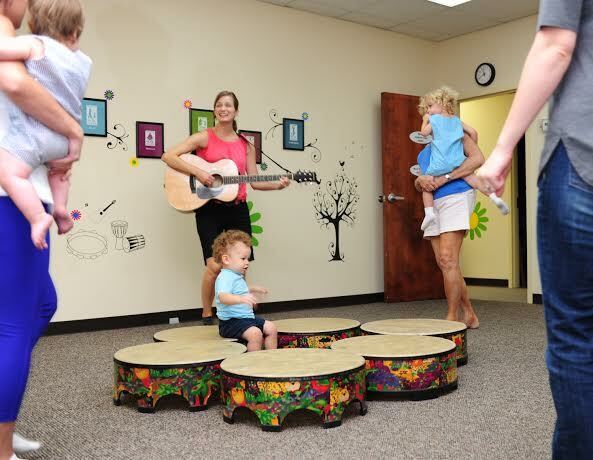 All classes taught by Registered Music Together® Teachers who play live instruments in every class. 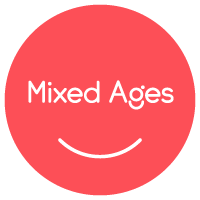 All classes are mixed-ages for newborns - 4 year olds & siblings can attend the same class. Our classes are structured around what you and your baby do with each other- instead of what the kids do together. So you can keep your baby in your arms and sing & play with him/her the entire class. It's never too early to make music with your baby! Read more here. If your preferred class is sold out, send an email to info@MusicTogetherMetroAtlanta.com to get on the wait list. 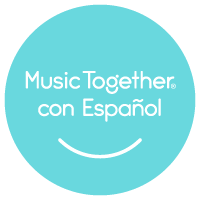 This is the essential Music Together class, one that a child can attend from birth to age four through all nine song collections. This class follows the recommendations of child development researchers—grouping children of a variety of ages because this fosters natural, family-style learning. Younger children enjoy watching and imitating older ones; older children learn by leading younger ones; and adults are happy because the children in the family can go to class together. In nursing homes, assisted living facilities, and senior residences across the country, people of all ages come together to sing, dance, shake shakers, and swing scarves during weekly Music Together intergenerational classes. Meeting within the assited living center, babies, toddlers, preschoolers, and their grownups from the community foster new and important relationships with the "grandmas" and "grandpas" who are residents at the factility. The classes are also greatly enjoyed by the seniors and staff, who look forward to the children's lively visits, the chance to share memories, and the sheer fun of these playful music-making experiences. Click here for more info. Jingle Bells! Rudolph! Frosty the Snowman! Feliz Navidad! And many more! Join us for a holiday-themed music cass as we celebrate the songs of the season! Classes are open to the public & space is limited. Reservations are required to avoid overcrowding, & all events have sold out for the past two years. So click on over to reserve a seat now! Cost: $15 per child, $8 sibling, $5 sibling (same family). Infants under 7 months are always free with a registered sibling. 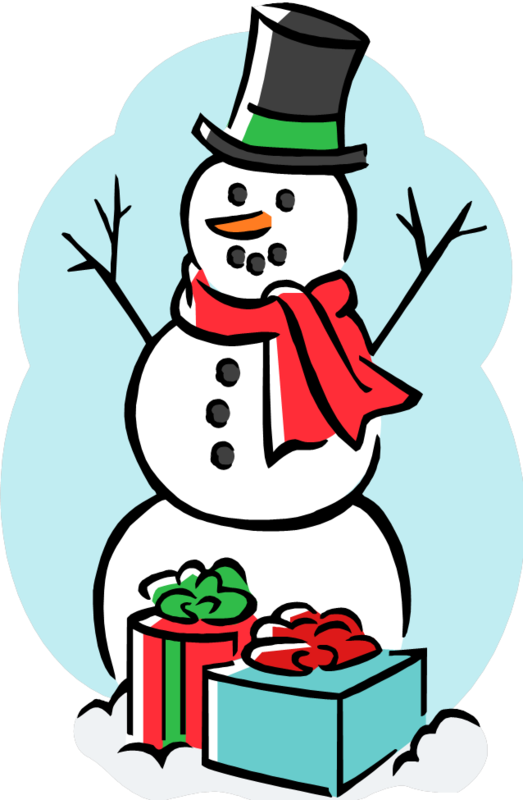 Check out our FREE Holiday Sing Alongs at a library or bookstore near you on our Facebook Events page here. Contact us to book a private Holiday Sing Along at your location for up to 20 kids age 4 & younger. Price starts at $225.